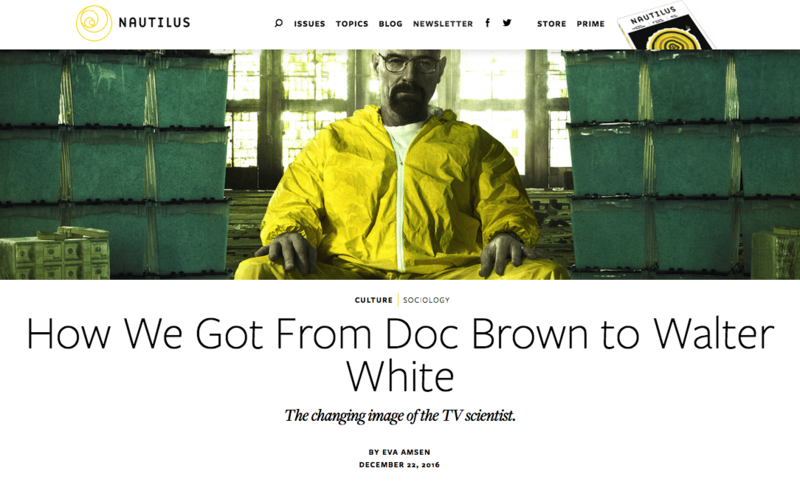 For an article for Nautilus Magazine I interviewed several experts on science/media and science/society to find out what happened to the mad scientist TV trope in the past few decades. This Spotlight (front section) article for Development highlights science careers away from the bench. It was based on a series of posts I curated for The Node, with additional reporting.